REGISTRATION FOR MINI AND MAIN CAMPS NOW OPEN!! Please register and pay online by Wednesday 31st May. Full details are on the registration form. Camp enrolment night is on Tuesday 20th June at Neuadd Owen, Cefn at 7pm for Mini Camp and 8pm for Main Camp. ‘Guinea pigs’ needed on 11th June at Mostyn Farm Ride from 2pm for B Test Assessors training with William Blane. Riders need to be of C+ or B standard. Contact Meg if you are available (area5@pcuk.org). Well Done to Twm Cernyw, Faye Jones, Alex Owen, Carys Roberts from Flint & Denbigh and all the Waen y Llyn members who gained the Road Rider Badge last Saturday. You are now all safe to ride on the roads. Please remember to use all the skills you were taught. Thank you to Chrissie and Debbie for teaching and testing them. 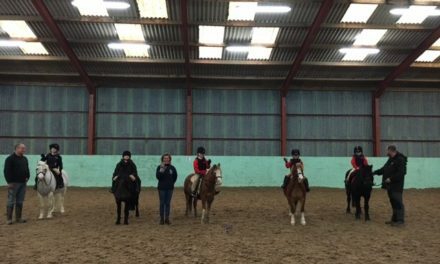 Despite Flint & Denbigh’s bad news last week with two riders getting injured before our friendly competition, we still managed to take 3 teams to Area: one senior and two junior. The senior team of Will Stone, Twm Cernyw, Gwenan Roberts, Ellie Richardson and Alex Owen rode well but unfortunately there was some stiff competition, and they finished in 5th place overall. They also finished in 2nd place in the Tack & Turnout competition. The Junior B team of Isabelle Edghill, Erin Wood, Emma Owen and Elis Jones rode really well considering Erin only joined the team on Wednesday! They made very few mistakes and finished in 4th place overall. They matched the seniors, coming 2nd in the Tack & Turnout so came home with two rosettes each. The Junior A team of Nansi Edwards, Leia Lloyd Williams, Daisy Stone, Ceri Lloyd Williams and Cari Jones also only had one practice session together so we didn’t really know how things would work out. They exceeded all our expectations by finishing in 2nd place overall, just one point behind the winning Sir WWW team. So they’re off to the Zone competition on 8th July and now have a few new races to learn. Attached are the invite letter, entry form and rules for the 2017 Pony Club relay at the Royal Cheshire Show on Tuesday 20th June. Please remember it’s on a first come basis! Please find attached the schedule and entry form for the above event. This year the event includes not only the 2017 Area 4 and Area 5 Championship qualifiers but also, for the first time, the Area 4 and Area 5 Regional Championships qualifier (formerly known as Grassroots) for both teams and individuals in our Newcomers Class. 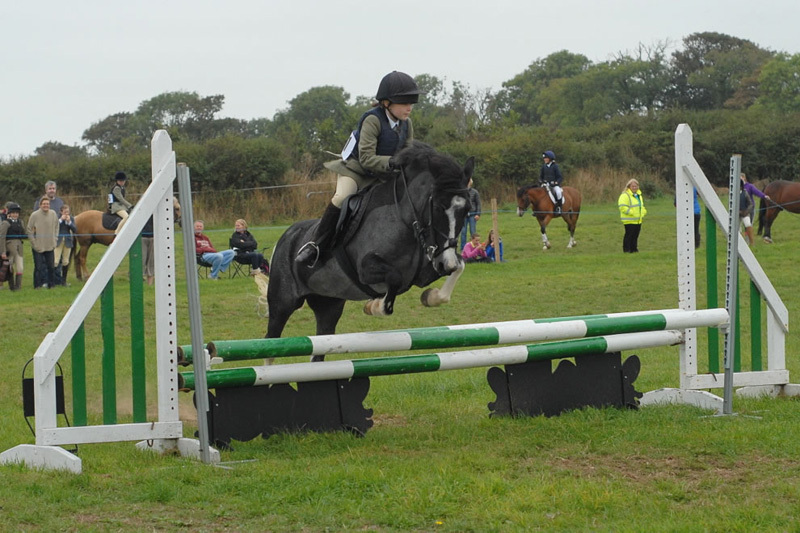 For this reason entries from Pony Club members are expected to be significantly higher. Inevitably this means that capacity for non-Pony Club members may be reduced. 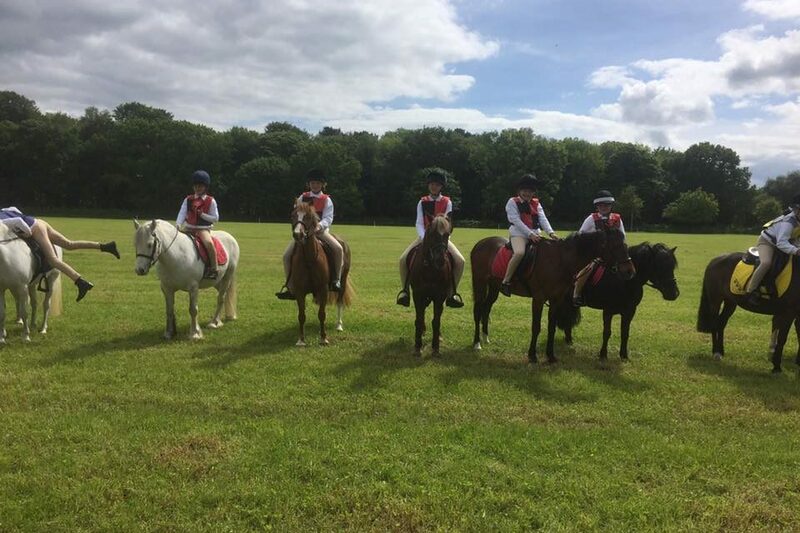 However, entries from non-Pony Club riders are still being accepted and organisers will do their very best to accommodate as many as possible. It is therefore expected that the demand for places will be even higher this year and entries will need to be submitted as early as possible. Once again, those Pony Club Branches wishing to enter teams are able to leave team selection almost until the last minute. All riders/branches should submit entries for individuals by the closing date of FRIDAY 16th JUNE and team selection from those individual entries does not need to be notified (by email would be preferred) until FRIDAY 23rd JUNE. It is important, however, that ALL RIDERS HAVE ENTERED BY THE 16th JUNE REGARDLESS OF WHETHER OR NOT THEY ARE TO BE INCLUDED IN A TEAM. The £10 start fee has been incorporated into the entry fee and, following experience of last year, organisers have also had to make provision for abandonment. Further, in view of the fact that the Newcomers class is now a qualifier, the organisers have decided to equalise the entry fee for all classes. Please use a separate entry form for each rider/horse combination entry. The John King Young Artist Award – Enter Now! The Pony Club is pleased to announce that it is once again teaming up with the Society of Equestrian Artists to run the John King Young Artist Award! Now in its fifth year, the competition is open to all Pony Club Members in the UK and was relaunched two years ago as The John King Young Artist Award. One of the leading sporting artists of the post-war era, John King had close ties with both The Pony Club and the SEA and it is hoped that this competition will inspire the next generation of equestrian artistic talent. Once you’ve finished your artwork, simply photograph it and upload it to our competition website at //memories.pcuk.org. You can also find the full competition rules on this site. There are three age categories – 11 and Under, 12 to 16, and 17 and Over. The 15 finalists will be invited to display their artwork at The Pony Club Championships at Cholmondeley Castle, and the winner will have the opportunity to have their artwork displayed at an SEA exhibition! If you have any queries about the competition, please email Marty Bibby, marty@pcuk.org for further information. The closing date for the competition is Monday 17th July 2016, so be sure to upload your artwork before then. Good luck – we look forward to seeing your entries!